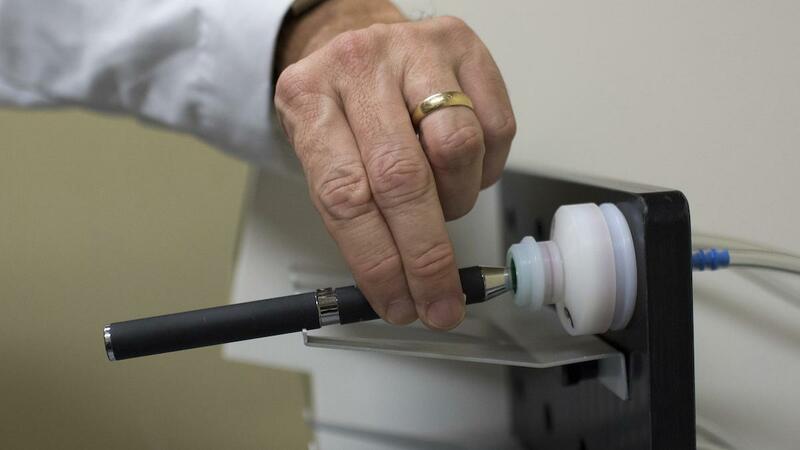 In this Thursday, Nov. 10, 2016 photo, Dr. Cliff Watson holds an e-cigarette in a smoking lab at the Centers for Disease Control and Prevention in Atlanta. According to a recent Pennsylvania Sate University study, people who use e-cigarettes don't feel the need to reach for their device as much as traditional smokers do. Researchers found that users reported waiting longer to use an e-cigarette after waking up than traditional tobacco smokers did. They analyzed data from people who exclusively smoked cigarettes and people who exclusively used e-cigarettes. 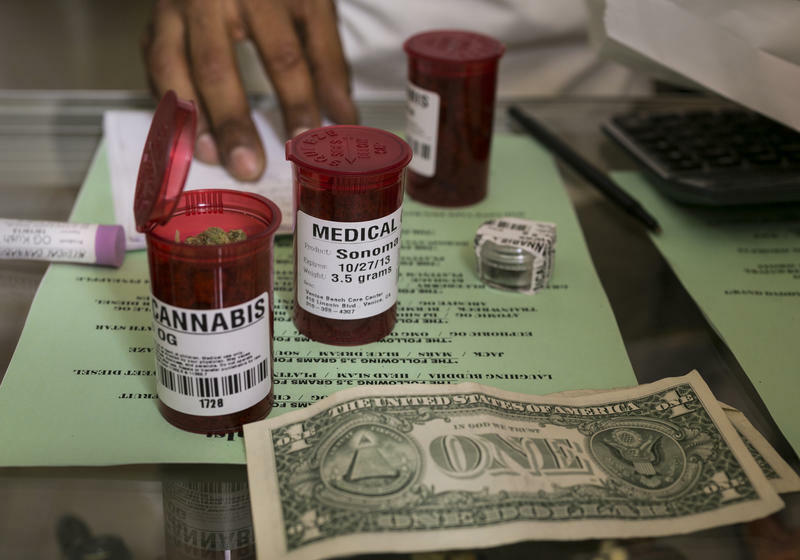 The database came out of the Population Assessment of Tobacco and Health Study, a nationally representative survey of tobacco use in the United States. Guodong Liu, the lead author on the study, said he thinks that could be happening for a few different reasons, but he zeroed in one big possibility — nicotine. "We believe the addiction is heavily associated with the nicotine level in the blood," he said. On average, e-cigarettes contain less nicotine than traditional cigarettes. The study was in answer to the U.S. surgeon general's 2016 call to do more robust research on e-cigarettes, Liu said. Assessing how addictive these products are is really step one. And, just because e-cigarettes may be less addictive, that doesn't make them safer, he said. "E-cigarettes are complicated. It's causing harm, but not just from nicotine but from other chemicals. 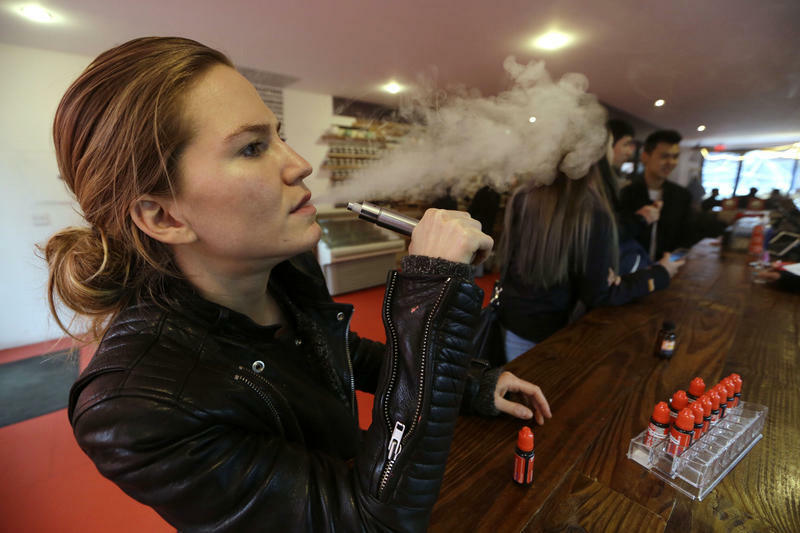 It's not homogeneous, you never know what's inside between one brand and another brand," he said, adding that some of the chemicals in e-cigarettes may cause cancer. Some adults use e-cigarettes to help them quit smoking — but Liu is concerned that e-cigarettes are appealing to young people on their own. In the study, the researchers write, e-cigarette use among young adults more than doubled between 2013 and 2014. "We don't believe tobacco companies just suddenly behave better and better and are more passionate about population health," Liu said. E-cigarettes are just another delivery model for nicotine, he said. In future studies, he and his team will test whether young adult users actually transition to smoking traditional cigarettes. 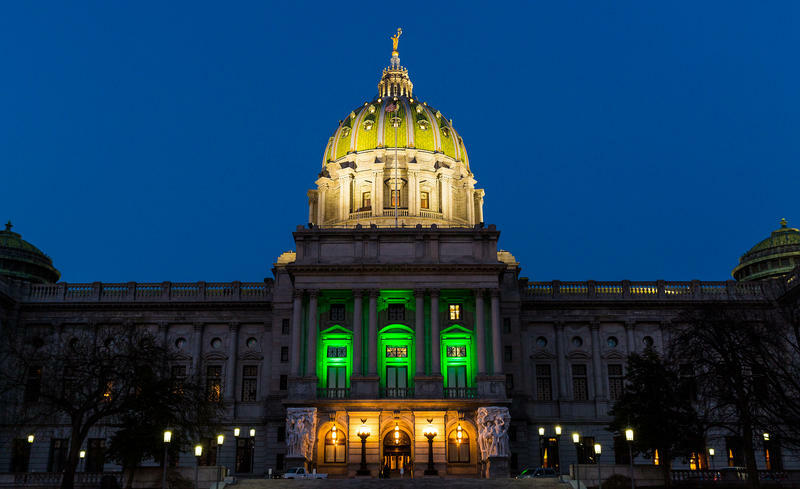 Regulators say Pennsylvania's medical marijuana program remains on schedule after hundreds of applications poured in from those who want to grow, process and dispense the drug. Teams are sorting, evaluating and scoring the applications with a goal of issuing permits by the end of June. Licensees will have six months to get up and running.